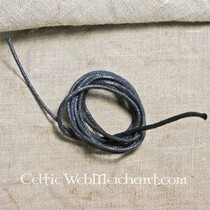 This Celtic knot jewel is handmade of Sterling silver. It is inspired on the Irish motives that are depicted in manuscripts, folio and prayer books and are frequently repeated. 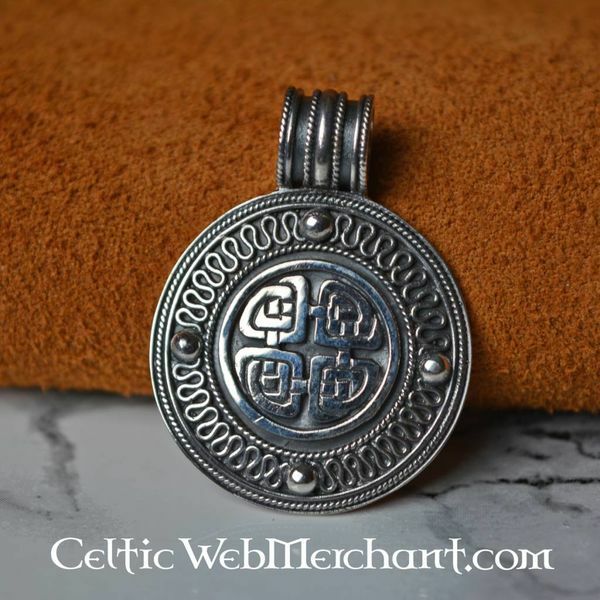 This Celtic pendant measures 3 x 4 cm.